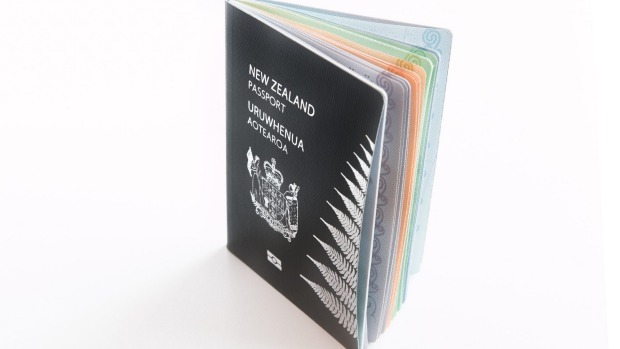 NZ Ten-Year Passports welcomes the reintroduction of 10-year passports announced by the Minister of Internal Affairs Peter Dunne. 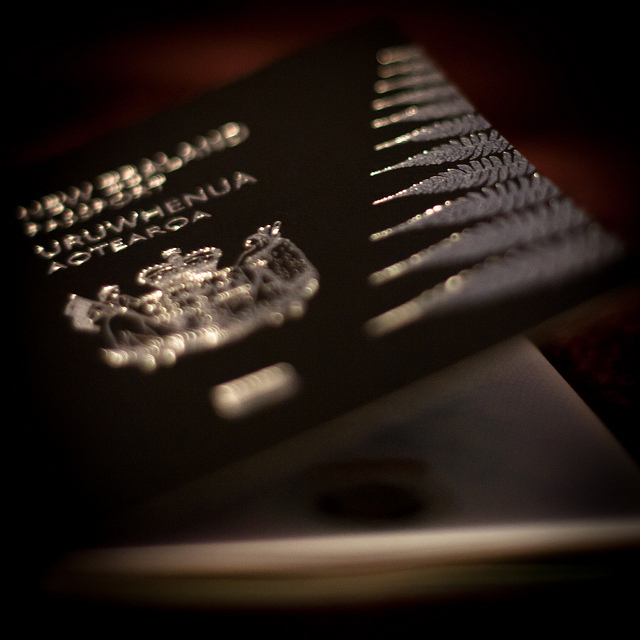 "We have been campaigning the Minister of Internal Affairs for nearly 2 and a half years to reinstate 10-year passports and we welcome this sensible move by the government" said campaign spokesman Kyle Lockwood from Melbourne. 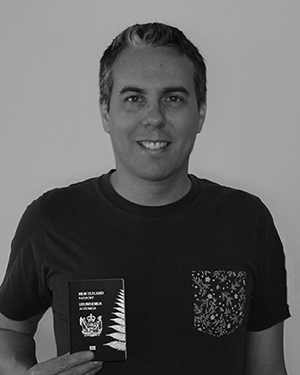 Since January 2013 Kyle has been tirelessly campaigning the New Zealand Government to change passport validity back to 10 years. In December 2013 Kyle submitted a petition to Parliament which attracted nearly 16,000 signatures. 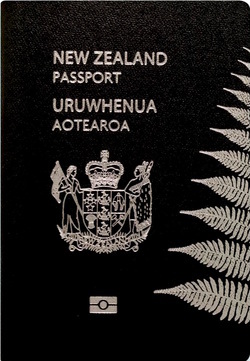 "Early in the campaign we were basically told to shove off by the former Minister of Internal Affairs, however in the lead up to the September 2014 election we managed to get every major political party to issue policy to reinstate 10-year passports for New Zealanders" continued Mr Lockwood. The 5-year passport was introduced abruptly following the 9/11 terrorist attacks in the United States in 2001, and other countries were expected to follow suit, but didn&apos;t. Australia, Canada, France, Britain, the US, and most OECD nations have 10-year terms for their passports. 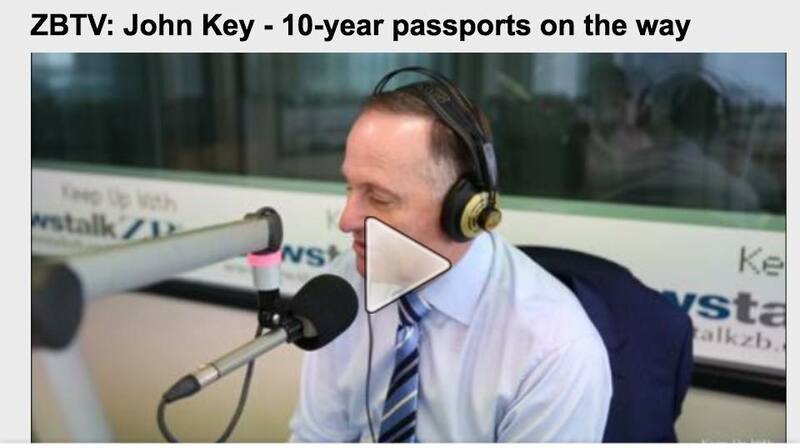 The Prime Minister announced on 7 April 2015 that New Zealand will move to 10-year passports in about 6 months time. 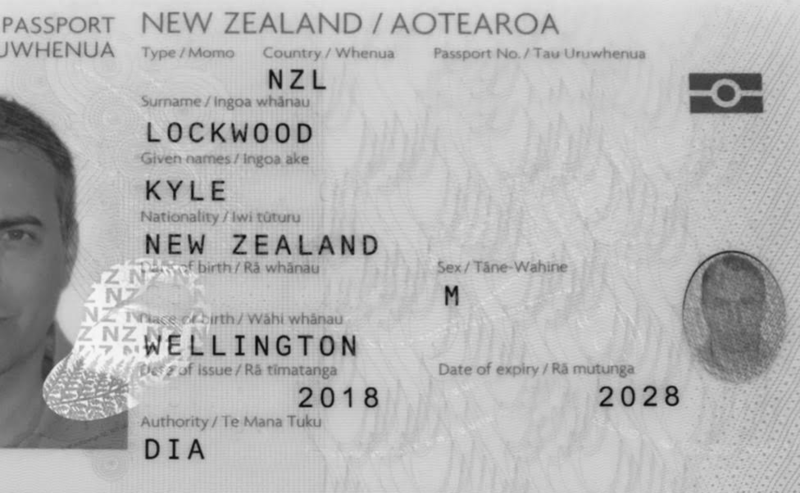 "We note that the fees have gone up slightly, but no where near the doubling of fees that was predicted, we also note that 10-year passports will be reintroduced on 1 Jan 2016, which is dragging the process out a bit, but at least the government have finally seen sense" Concluded Mr Lockwood.